Physicians have often used high cholesterol as the main way of predicting cardiovascular disease or type 2 diabetes, but a review suggests insulin resistance is a better indicator. It also questioned if the statin medications used to lower cholesterol have been over-valued. 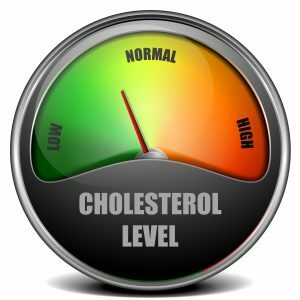 This review analyzed the data from several previous studies that had noted even when cholesterol was lowered, overall patient health did not always improve. The study highlighted that obesity, another factor involved in diabetes, was often combated with calorie counting. However, reviewers noted that the type of calorie and its source were often more important than straight calorie counting. The authors concluded that physicians need to discuss the dangers of overeating and improved physical activity rather than focusing purely on calorie counting. These findings were published in The Pharmaceutical Journal on July 14, 2017.